Advantages of HMI lights include: Efficiency: 2 to 5 times as efficient as incandescents. This means they use less power and run cooler. Colour temperature: HMIs run at around 5600K, daylight temperature. 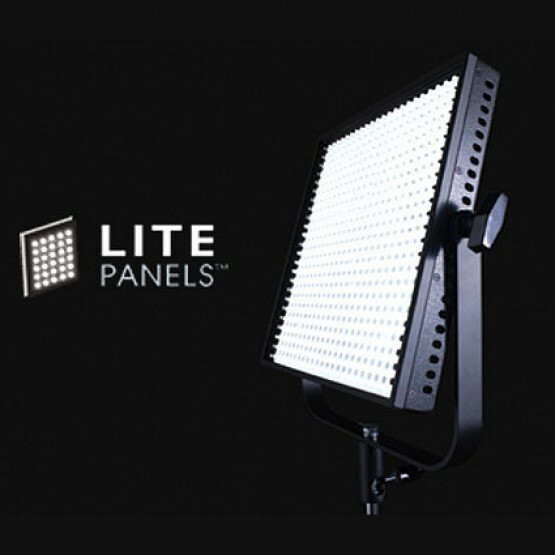 This makes daylight shooting easier, as well as eliminating loss of light from gels (which are necessary with incandescents). 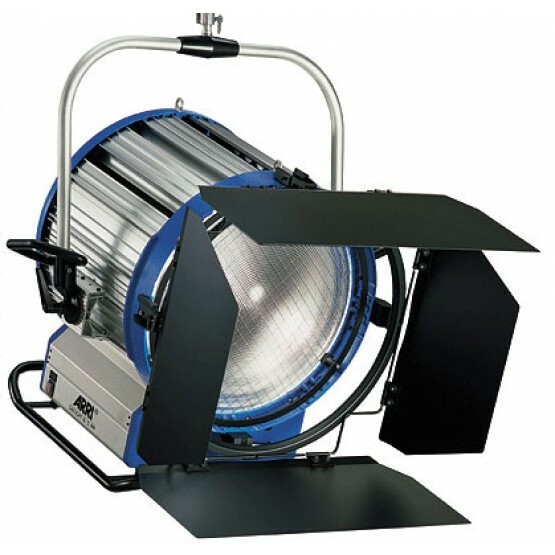 Light Quality: Directors of photography speak highly of the light produced by HMIs. Tungsten Light from an ordinary light bulb containing a thin coiled tungsten wire that becomes incandescent (emits light) when an electric current is passed along it. Tungsten colour temperature is around 2800K to 3400K. Also known as incandescent light. 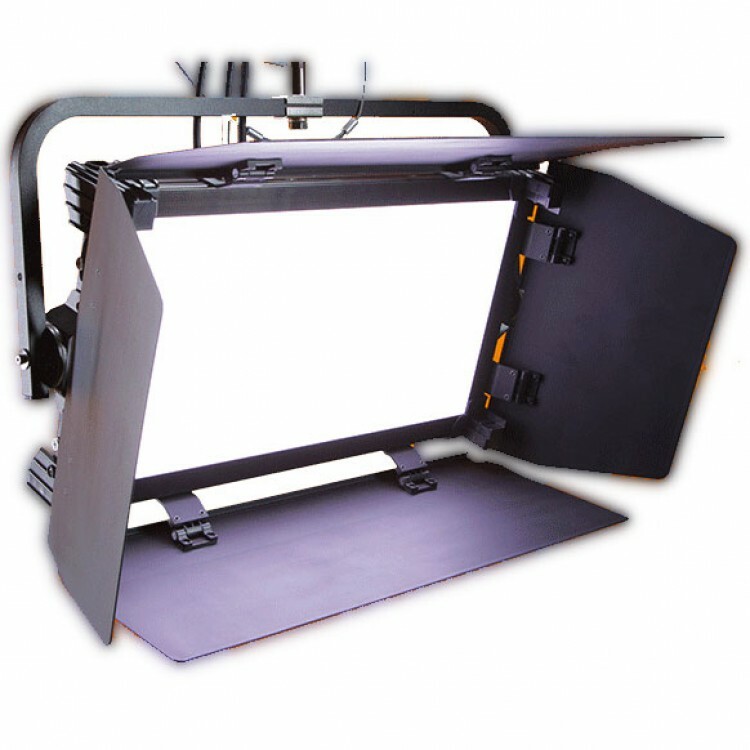 Kino Flo designs all of its unique fluorescent lighting systems for motion picture, TV and commercial production. TRUE MATCH® lamp color is uniquely formulated by Kino Flo® to match the spectral sensitivity curves of film and digital imaging equipment. High output tungsten and daylight versions are available in sizes that range from nine inches to 6 feet, and yet the quality stays consistent within the True Match line. They are soft, energy efficient and cool to the touch. 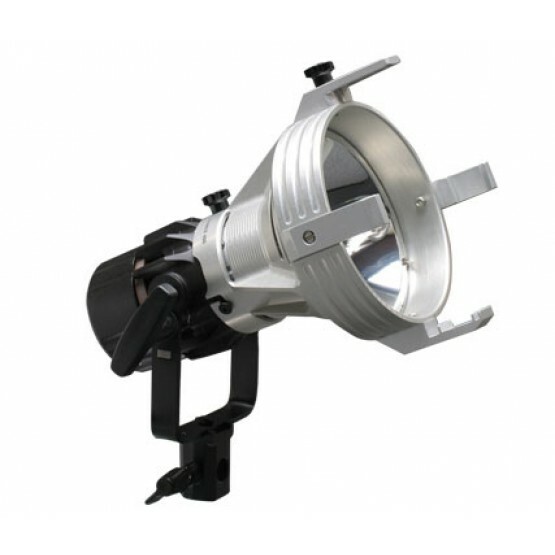 True Match lamps work side by side on the set with traditional tungsten and HMI fixtures without filtration. Cine provice metalwoks such as: Gaffer Clamps, Flat Clamps, Barrel Clamps, Gabio Heads, Mini & Large Turtle Bases, Base Plates, G Clamps, Swan Necks, Boom Arms and so on. 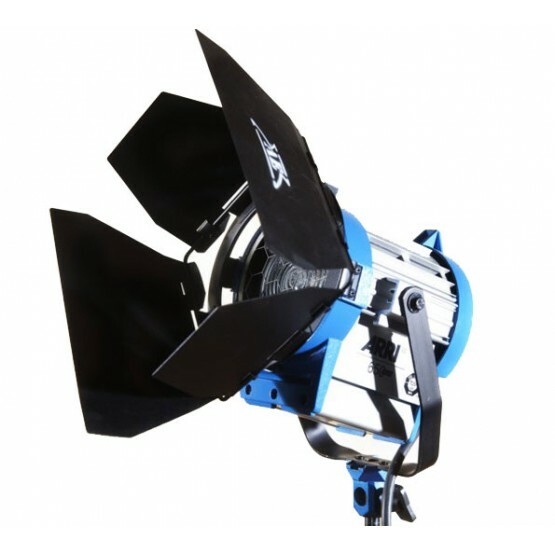 Cine Electric have a vast selection of different types of stands.